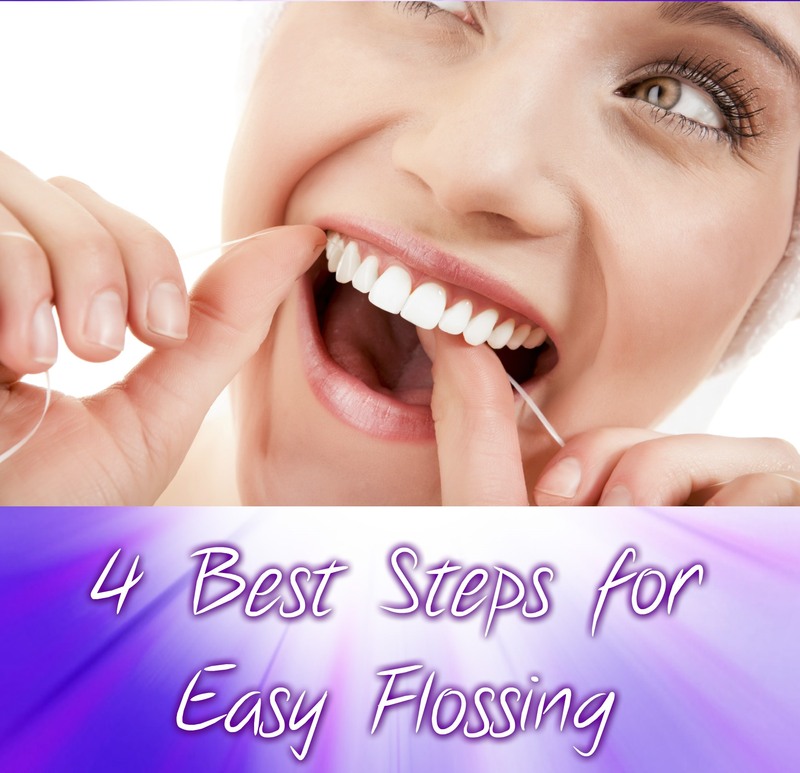 This technique applies to any type of floss: waxed, unwaxed, spongy floss or dental tape. It doesn’t matter whether you start with your upper or lower teeth, or whether you start in the front or the back. Just make sure that you floss all your teeth, including the back side of the very last tooth on the left, right, top and bottom of your mouth. And don’t forget to floss under the gum line and along the sides of teeth that border any spaces where teeth are missing — food particles can become trapped in these spaces, too.